I saw this today and was completely confused because I had literally just finished creating the Service Application in PowerShell and knew it was successful. The root cause was a missing Service Connection. 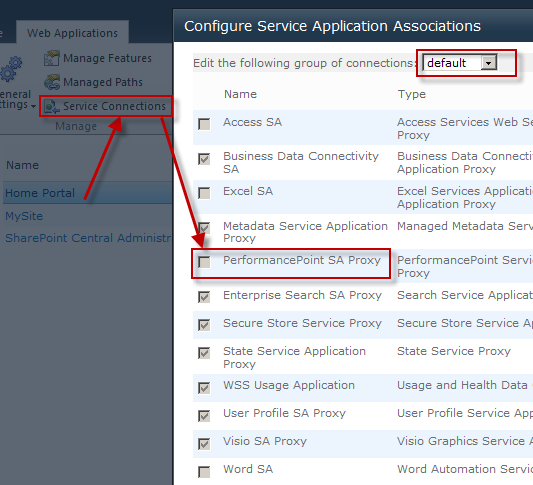 Creating the SA was only the first step, I also need to associate it to the default proxy group. Fiddler was handy here to quickly isolate the error. I actually wrote PowerShell code that that but seem to have lost it during a VM snapshot restore, urg. 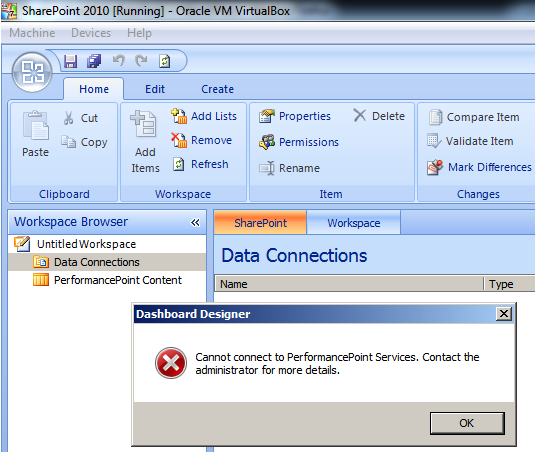 Cannot connect to PerformancePoint Services. Contact the administrator for more details. 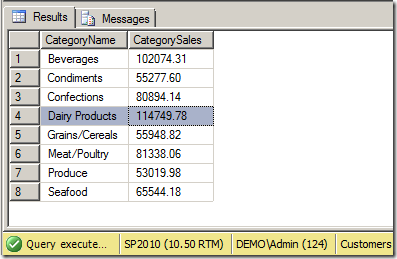 Central Admin > Missing a Performance Point Service Application? Make sure you have one. 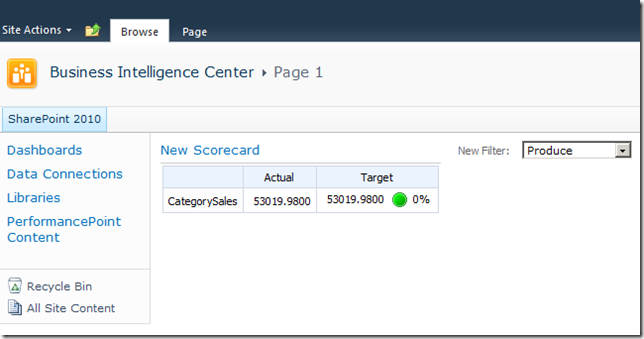 Site Collection Feature > PerformancePoint Services needs to be active. I use the Business Intelligence Center template to make this easier. Today I came across the below error and how to fix it. 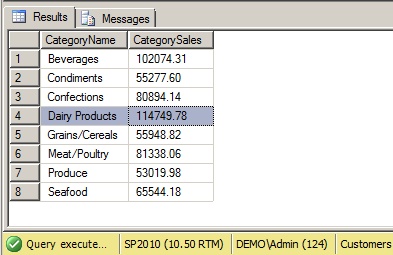 Below “Secure Store and Unattended Service Account” specify a user name and password for PPS to use for opening data sources. 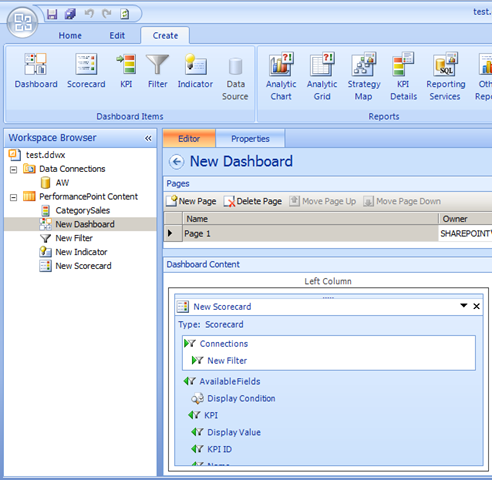 Click OK. Close the Dashboard Designer application and come back in clean. It should work just fine now. 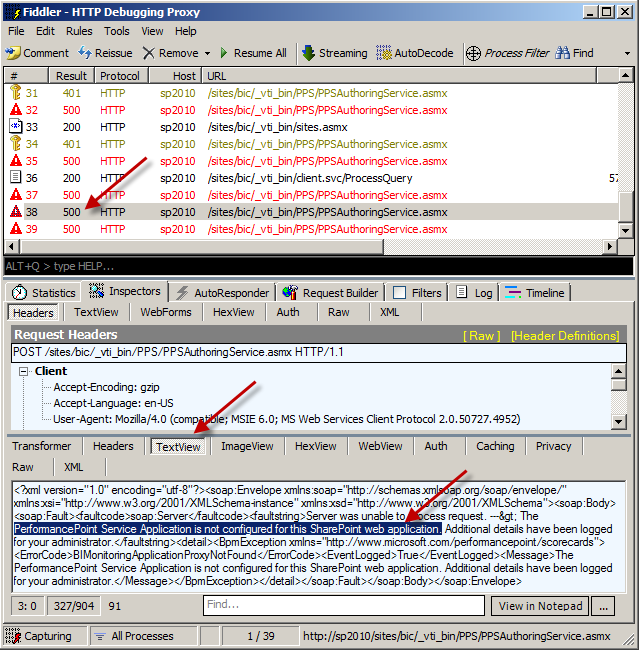 PerformancePoint Services has not been configured with a valid Unattended Service Account. 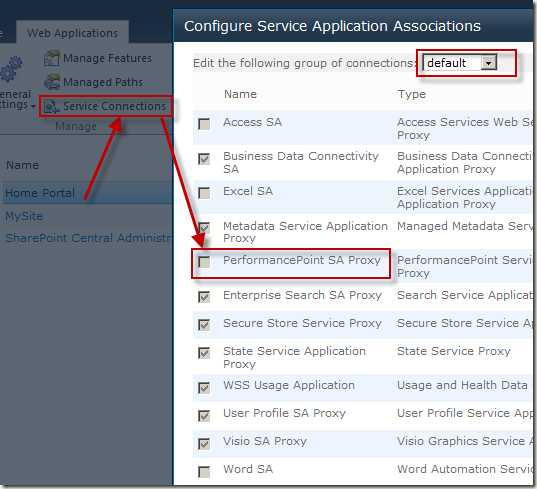 The setting is located in "Manage service applications" in SharePoint Central Administration under the PerformancePoint Services management page. 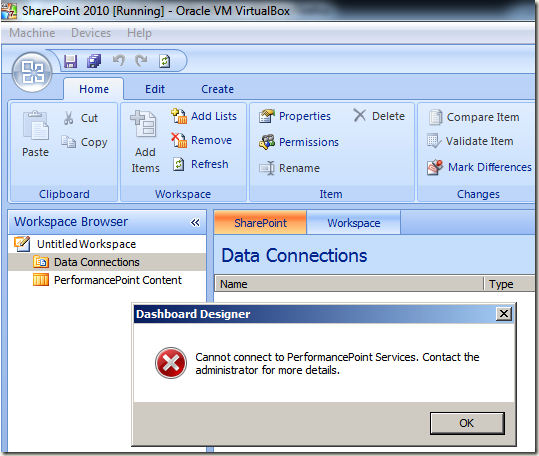 I received this error today when launching Performance Point Server (PPS) Designer for the first time. 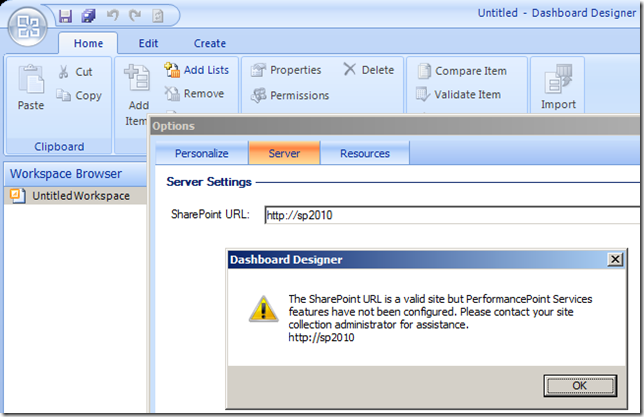 The SharePoint URL is a valid site but PerformancePoint Services features have not been configured. 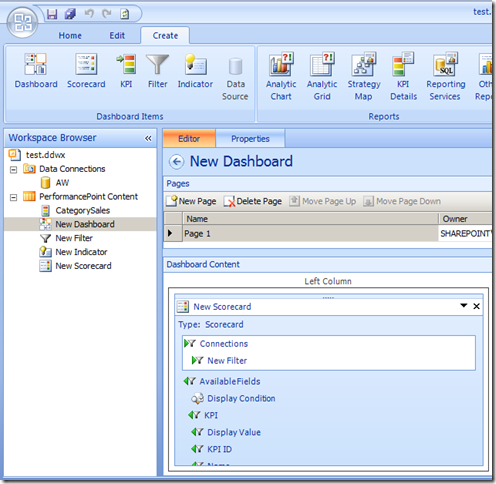 Please contact your site collection administrator for assistance. 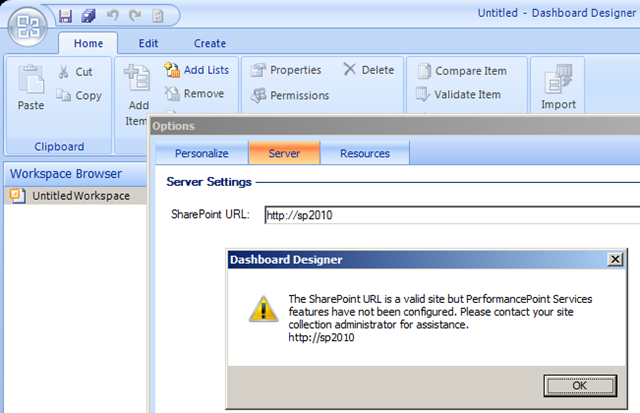 Turns out there is a feature “PerformancePoint Services Site Collection Features” you must first activate. After that everything works great and connected!